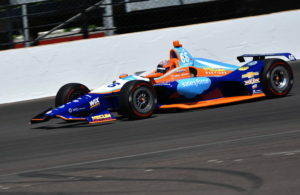 Dreyer & Reinbold Racing today announced its second Indianapolis 500 entry, veteran driver J.R. Hildebrand. 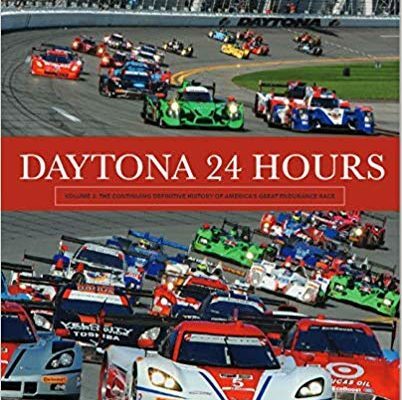 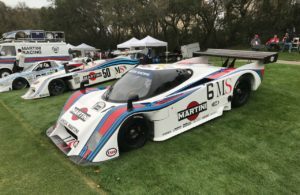 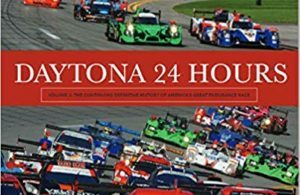 J. J. O’Malley has produced a second volume on the history of sports-car racing at the Daytona International Speedway. 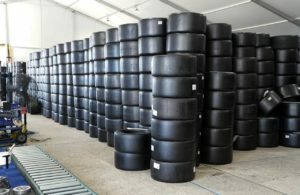 Michelin was the tire supplier for the IMSA WeatherTech SportCar Championship and the FIA-WEC at "Super Sebring" in March. 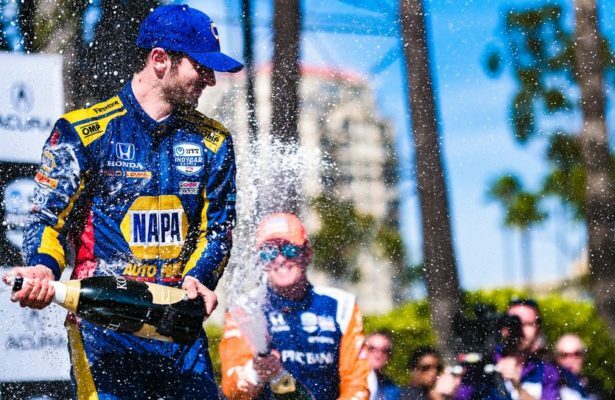 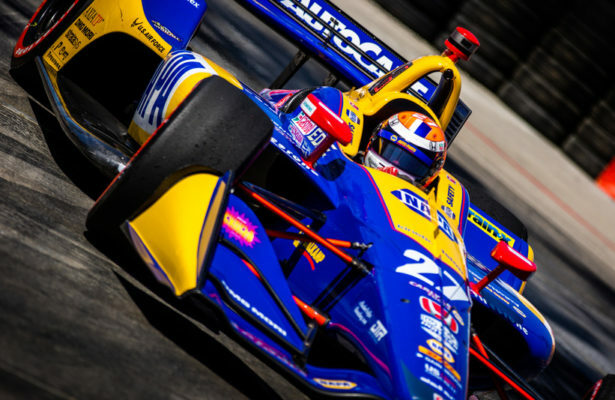 Alexander Rossi’s dominating win at Long Beach on Sunday was about more than just a car race. 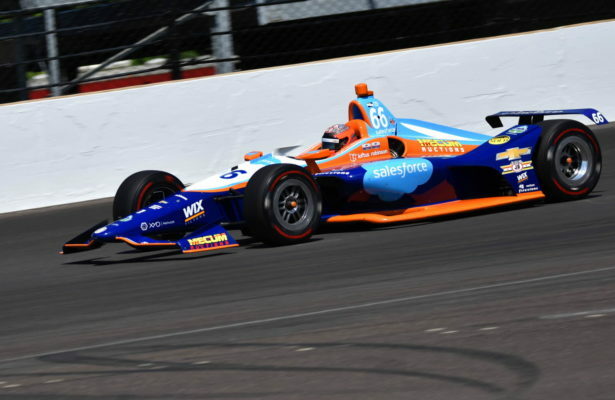 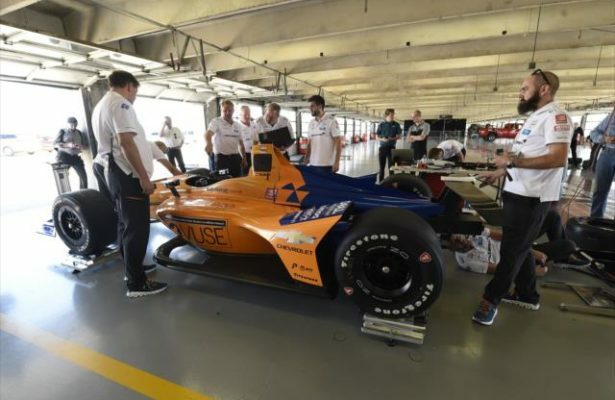 There is a great deal of passionate energy flowing into the McLaren racing team’s Indianapolis 500 return later this month. 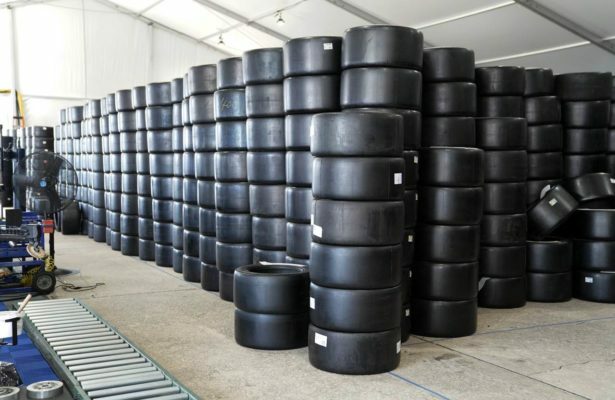 Drag racing’s best descend upon Route 66 Raceway near Chicago to compete in a multi-series battle this weekend. 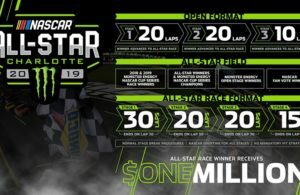 NASCARCA…What Does the Future Hold?